A Coronado Playhouse Gift Certificate makes the perfect gift for your favorite theatre lover. Your chosen recipient can use their Coronado Playhouse gift certificate towards an annual subscription or for single tickets to any main-stage production, concert or cabaret. 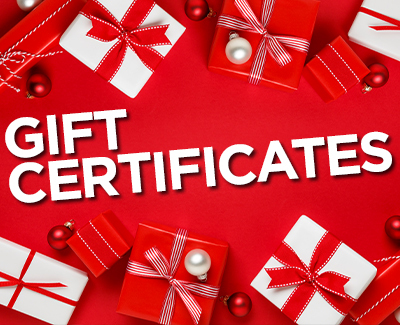 You may purchase a gift certificate in any dollar amount of your choosing. To get started click the button and follow the simple instructions. As soon as you complete your purchase, you will be able to print out the certificate and share it with your theatre-loving friend or family member. If you would like CPH to create a gift certificate for mail, email, or pick up, please call the Box Office (619) 435-4856.